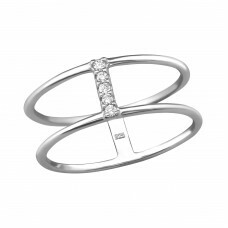 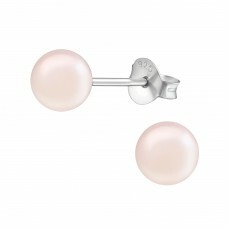 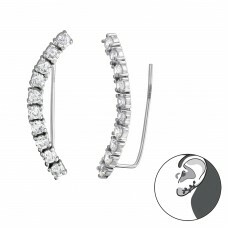 New Rhodium plated jewelry collection. 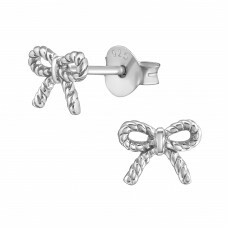 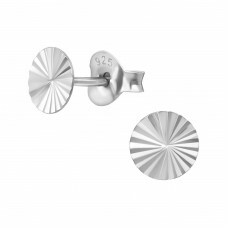 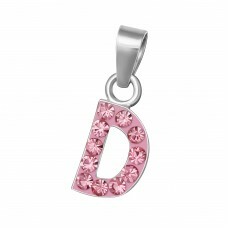 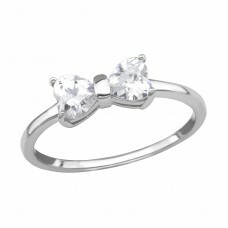 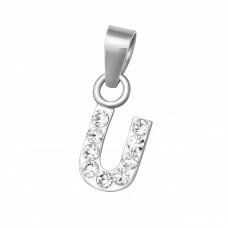 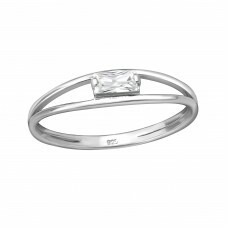 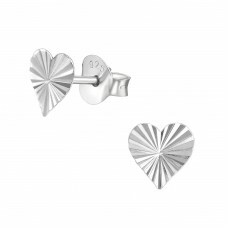 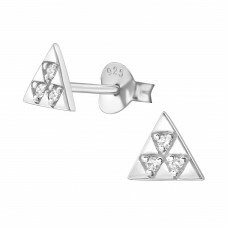 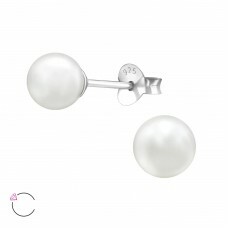 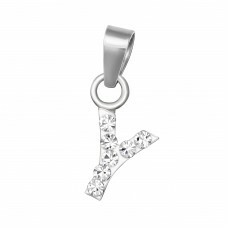 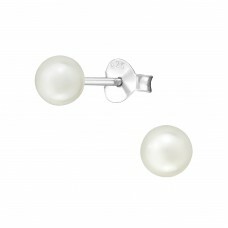 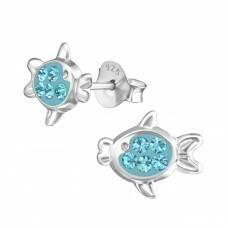 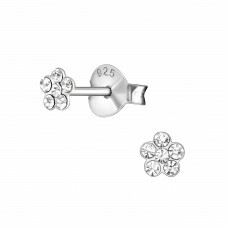 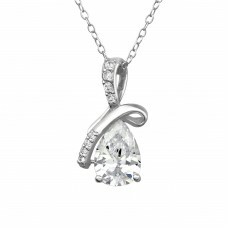 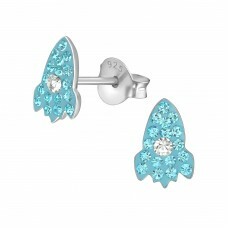 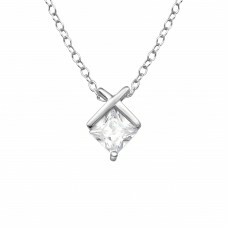 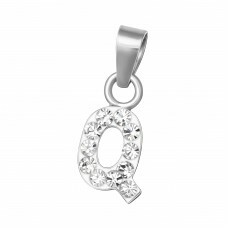 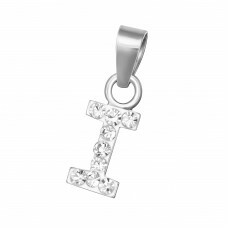 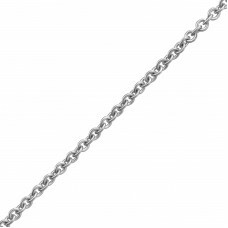 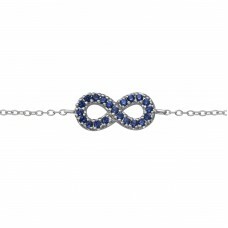 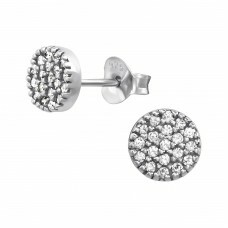 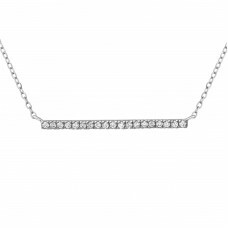 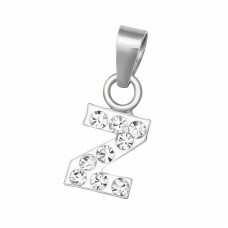 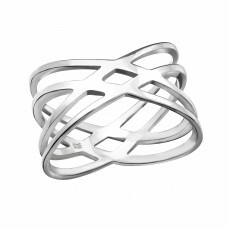 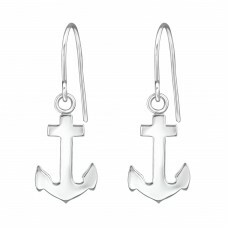 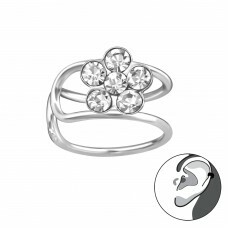 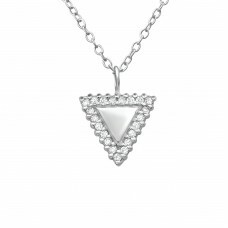 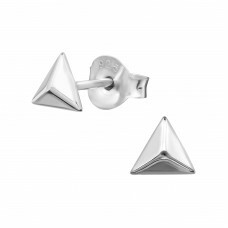 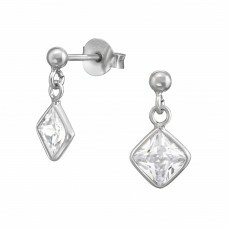 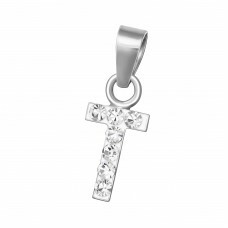 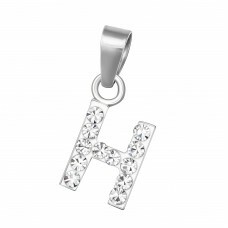 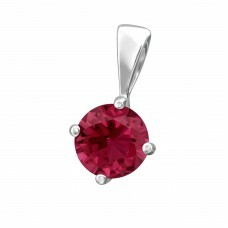 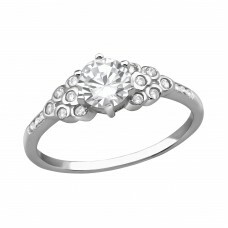 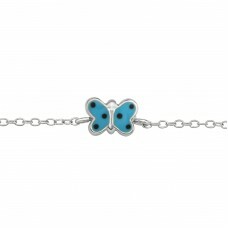 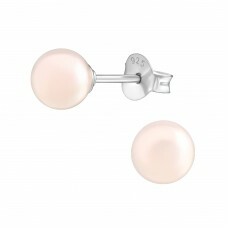 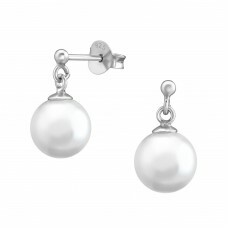 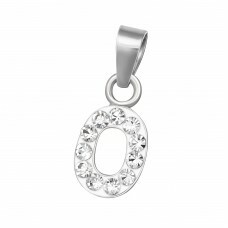 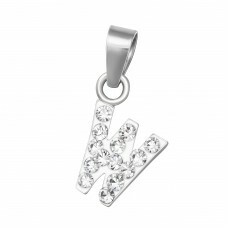 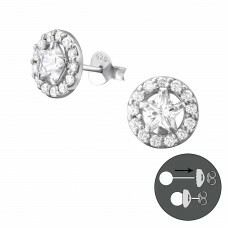 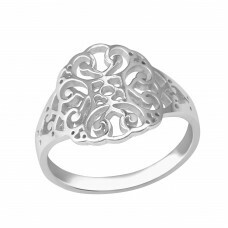 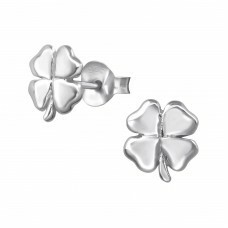 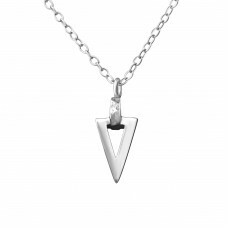 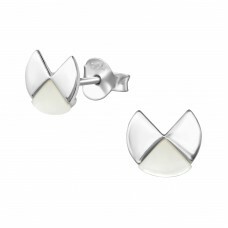 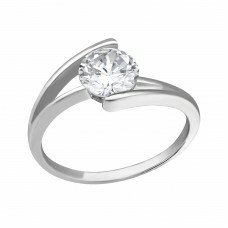 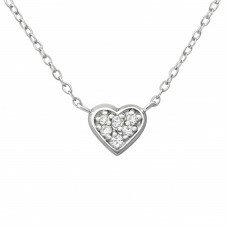 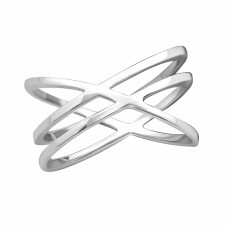 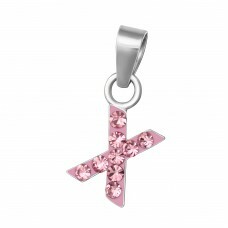 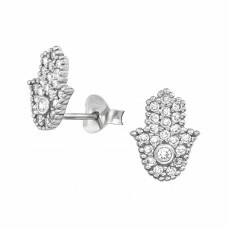 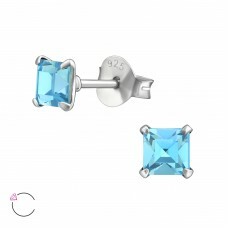 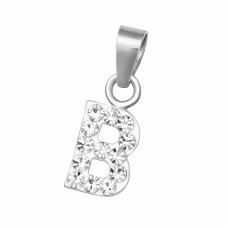 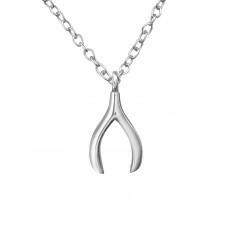 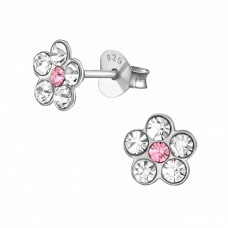 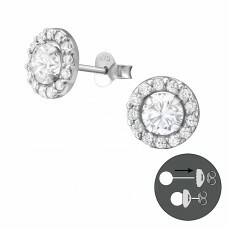 Beautiful rhodium plated jewellery made with delicate 925 Sterling silver. 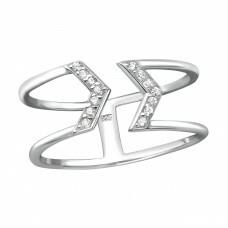 Rhodium gives a special darker touch to the jewellery. 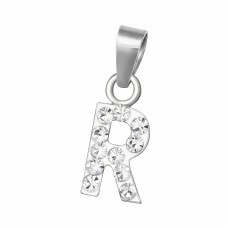 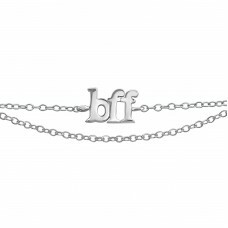 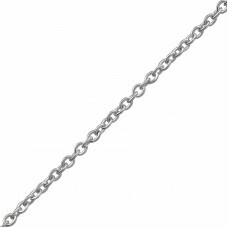 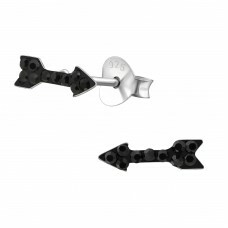 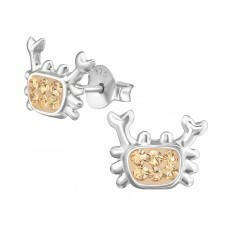 Rhodium is nickel-free and hypoallergenic as well. 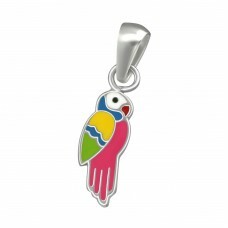 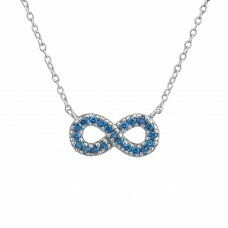 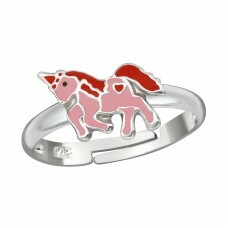 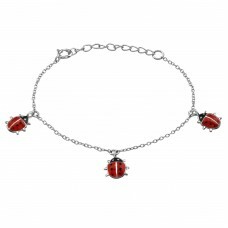 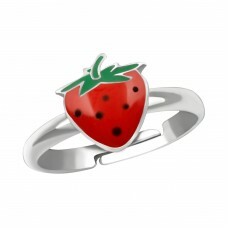 This wholesale jewellery collection contains designs for woman and children.